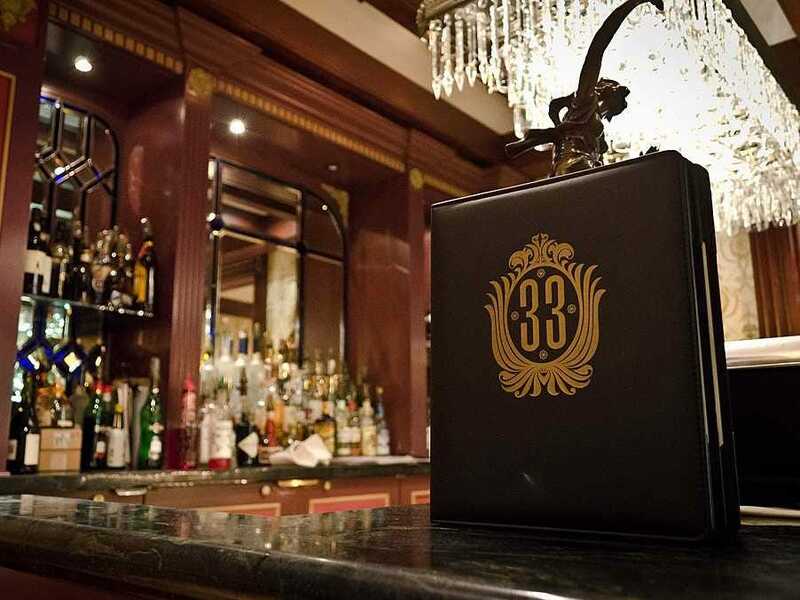 Named after its location at 33 Royal Street in Disneyland’s New Orleans Square, Club 33 serves a five-course tasting menu of French/New American food and is decorated with antiques chosen by Walt Disney and his wife. It’s also the only Disneyland restaurant to serve alcohol. 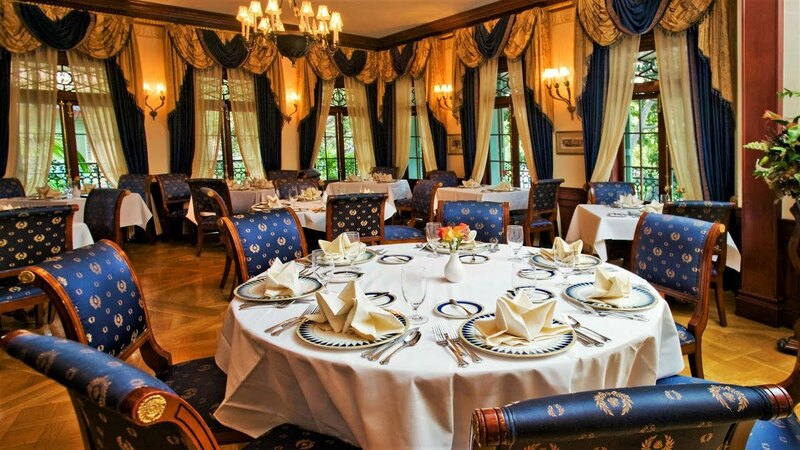 Club 33, which officially opened in May 1967, was dreamed up by Disney as a venue for entertaining visiting dignitaries, celebrities, and politicians (though he sadly passed away five months before it was complete). There are rumored to be only 500 members on the roster, with a staggering 800 people on the waiting list hoping to gain an invitation and the right to pay the $25,000 joining fee plus $10,000-a-year membership fees. The club gained media attention in May of last year when it sent invitations to 100 new members for the first time in over a decade. Top Disney Meals Under $20! !